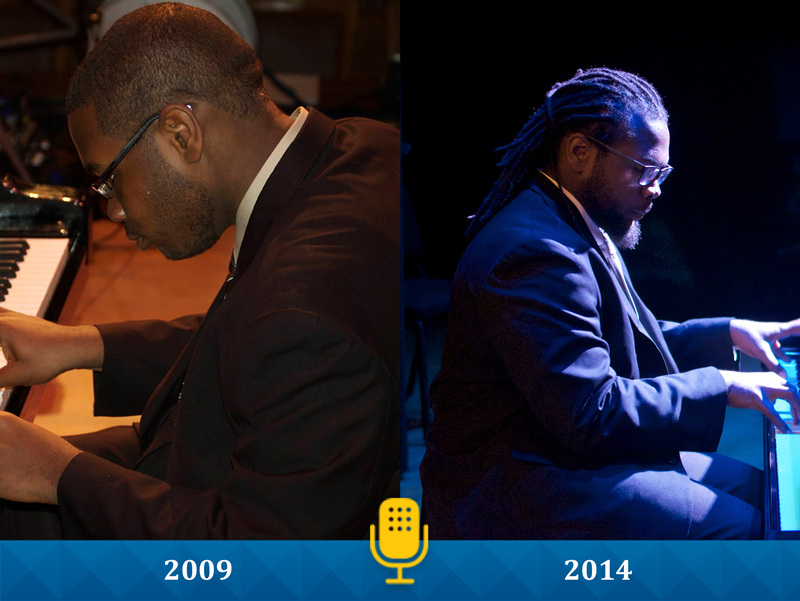 24-year-old pianist, Clifton Williams appeared on NPR’s From the Top with Host Christopher O’Riley on Show 195, recorded in March 2009 at age 19, and then again on Show 296, recorded in October 2014 at age 22. In conjunction with his first performance on the show, he also received From the Top’s Jack Kent Cooke Young Artist Award. Here a quick update on what he’s been up to since then, and some thoughts on how the award impacted his life. In the summer prior to his senior year of high school, Clifton attended two music camps: one for classical music and one for jazz. These experiences ultimately lead Clifton to transition away from classical music and towards jazz, rhythm, and blues. He received his bachelor’s degrees in Music Education and Contemporary Writing and Production from the Berklee School of Music in 2014. Soon after, he made a life for himself in Los Angeles working as a middle school music teacher. Recently, however, Clifton has begun to earn his living as a full-time musician and composer and is currently the keyboardist for songwriter and Grammy Award winner Kenny “Babyface” Edmonds. Learn more about Clifton and listen to Clifton on Shows 195 and 296 by clicking here.